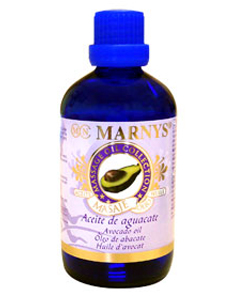 ACEITE 15 % 50 ML. 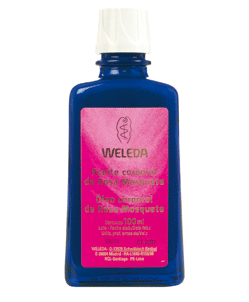 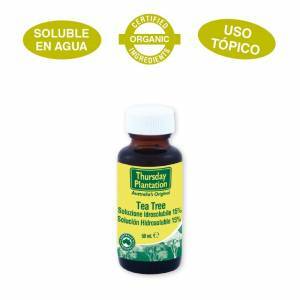 ACEITE ARBOL DE TE 100 % 10 ML. 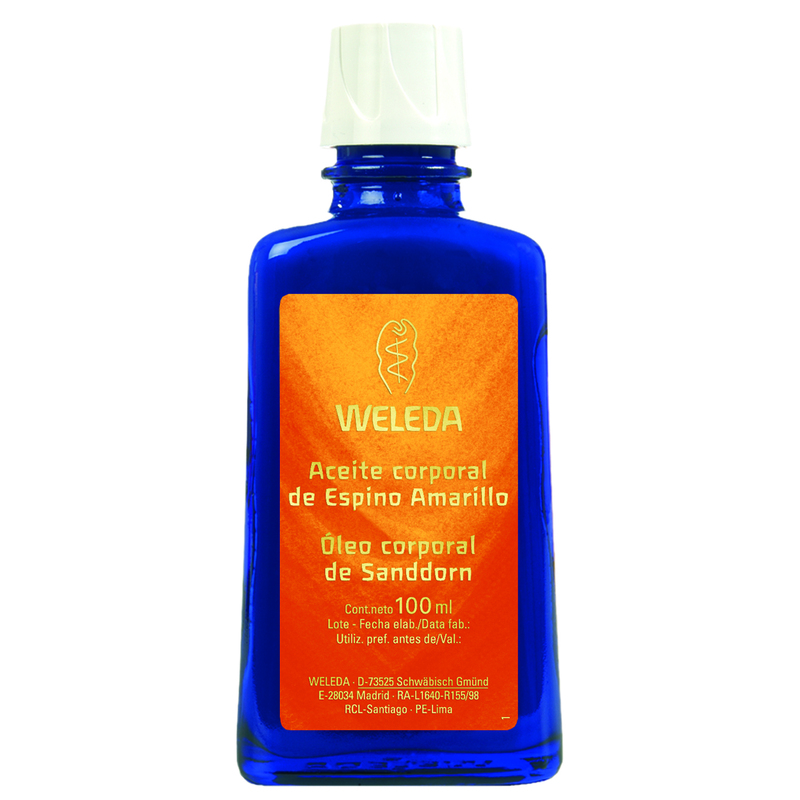 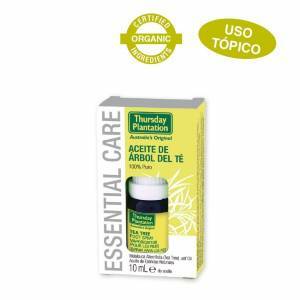 ACEITE ARBOL DE TE 100 % ESI 10 ML. 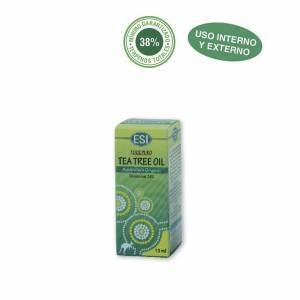 ACEITE ARBOL DE TE 100 % ESI 25 ML.